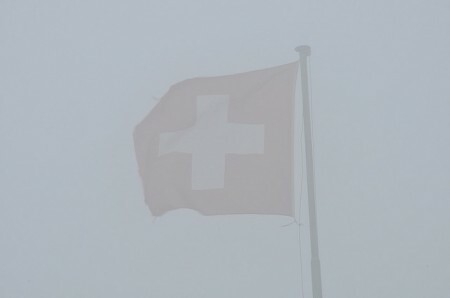 Only a couple of days ago, on 10 September 2010, Switzerland’s justice minister, Eveline Widmer-Schlumpf issued an official apology on behalf of the Swiss government to thousands of her fellow citizens, as the small Alpine republic was once again shaken by a confrontation with its not so distant, not so clean past. The reason for the admission of guilt was the long-awaited acknowledgment of government atrocities committed between 1942 and 1981, when thousands of men and women across the country were imprisoned without trial, in line with a policy then called ‘administrative detention’. This procedure was aimed primarily at young men and women, usually teenagers, who were judged by their parents and/or communities to be socially ‘difficult’. Official reasons for the incarceration often included ‘depraved lifestyle’, ‘licentiousness’ or ‘alcoholism’. Many cases involved unmarried girls who got pregnant, and were then shunned by their embarrassed families only to end up being forced to give up their babies for adoption. Some young women – deemed to have ‘loose morals’ – were even forcibly sterilized by command of the authorities. 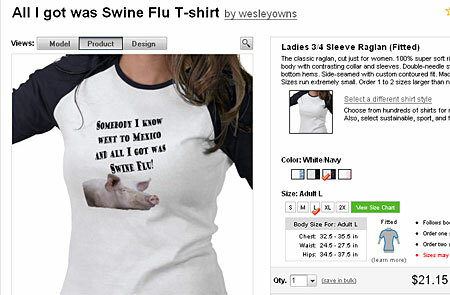 “Somebody I know went to Mexico and all I got was this lousy swine flu!” So goes a crass joke gracing some new t-shirt designs. But Mexicans aren’t laughing. As these tourist t-shirts illustrate, the country isn’t just battling the physical effects of swine flu but the psychological ones as well. While the H1N1 virus appears to have originated in either the US or Mexico, most attention has focused south of the US border where more illnesses and deaths have been reported. Some in the US have even taken to calling the virus “the Mexican flu,” using it as an excuse to stoke anti-immigrant fervor. And the humiliation hasn’t stopped there. 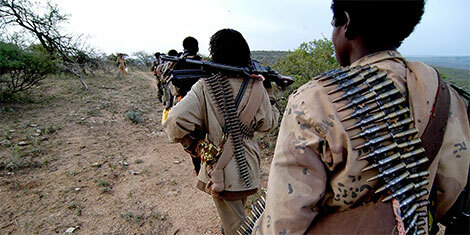 Discrimination has spread across the globe as quickly as the virus itself. In Paris, airport employees have refused to touch luggage coming off Mexican planes, while in China, authorities have forced healthy Mexican travelers into quarantine, delivering food to their hotels like they were hostages under siege. While abhorrent, the stigma stinging Mexicans is no surprise. This kind of scapegoating is an unfortunate – but not unexpected – element of infectious disease epidemics that is often used to stoke pre-existing prejudices, according to experts. While the swine flu threat is proving to be more perceived than real, how will fear-mongering manifest the inevitable next time around – especially when we’re facing down something more insidious than the flu?